save time, generate income, and keep customers happy. 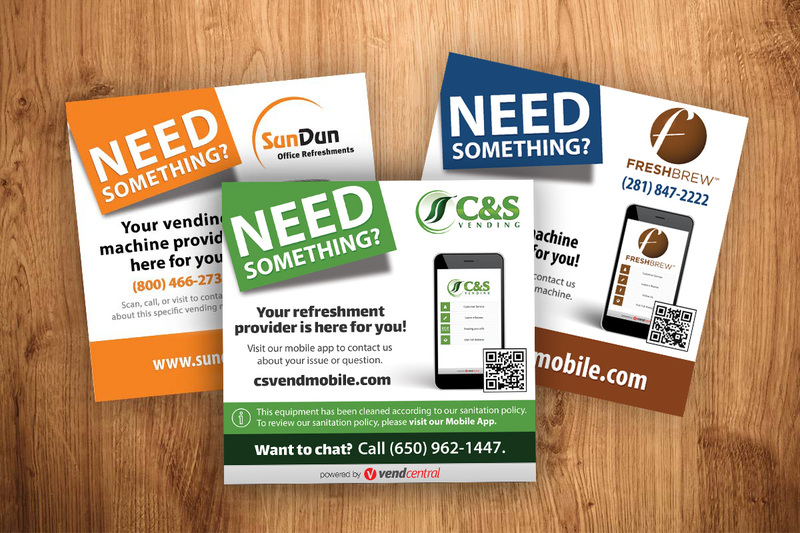 Invite your customers to connect with you via our Mobile App. Whether it’s requesting a refund or reporting a machine issue, the problem can be addressed on the spot. Learn about your customers’ experiences and their product preferences. The App also provides you with an important commodity — TIME. With less time spent solving problems, you have time to focus on more pressing issues. 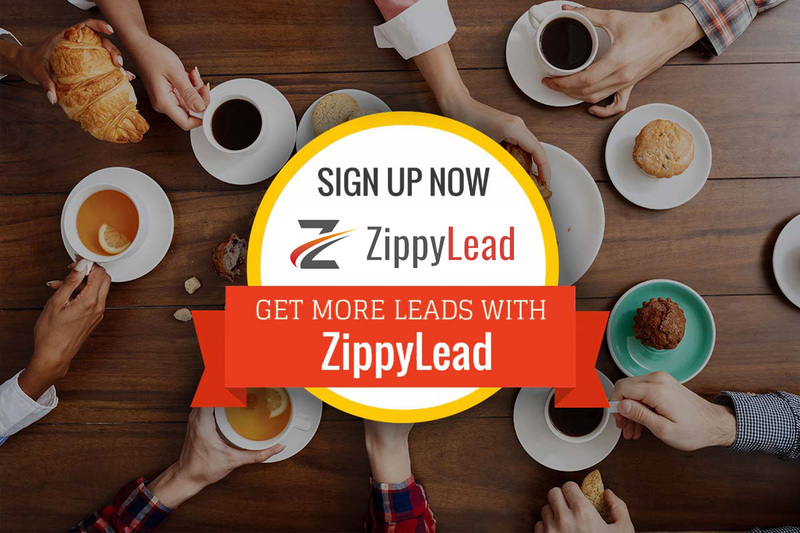 Leverage technology wisely with ZippyLead. The B2B lead generation tool provides you, in real-time, with potential prospects’ contact information and the products or services they are interested in. All your potential customers must do is visit your website. Now, it’s up to you to place the perfectly timed sales call, seal the deal, and watch your sales and marketing ROI grow. 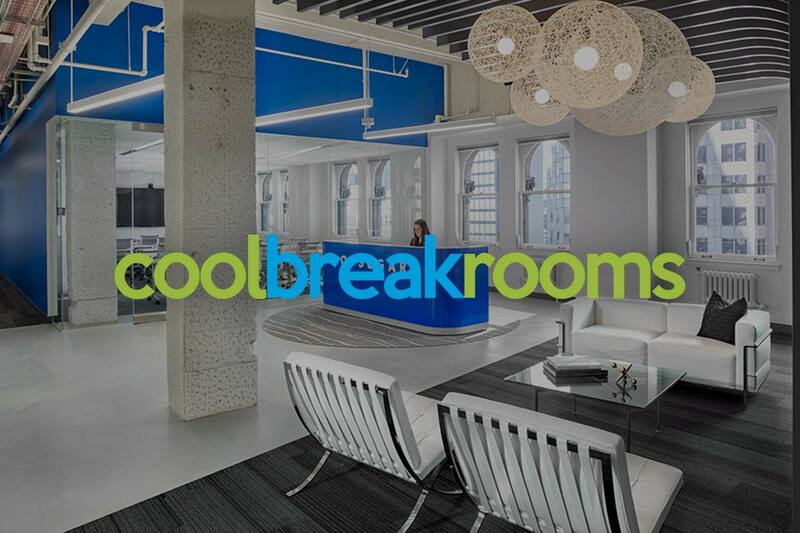 CoolBreakrooms is a website designed to help employers around the country learn what an amazing breakroom is and how to go about creating one. With information about breakroom services, guidance about choosing a provider, and stories about amazing breakrooms, potential customers can see how you can take their breakroom to the next level.